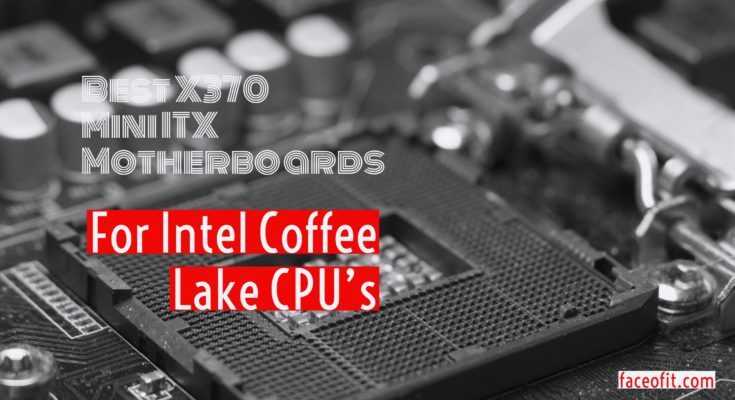 Looking for the best Z370 Mini ITX motherboards for your brand new Intel Coffee Lake, Intel 8th generation CPU? If yes then check out our first top picks before you settle your mind. Right now, only a handful exist today. 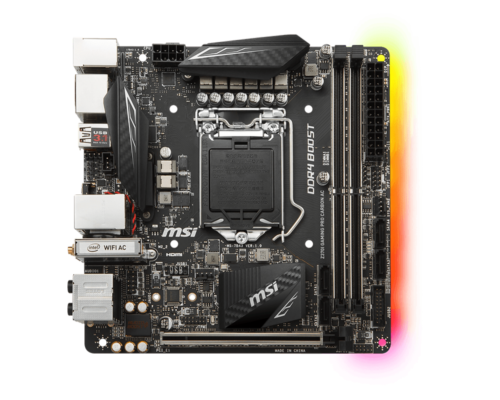 However, we hope to see many more new motherboards to support the platform. 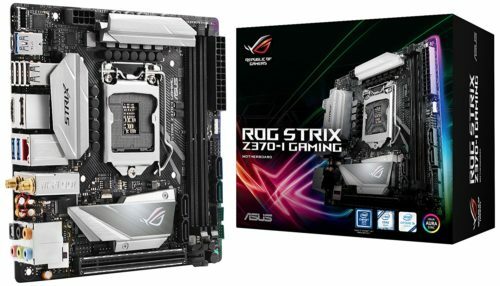 Asrock is the undisputed king of manufacturing pony motherboards. 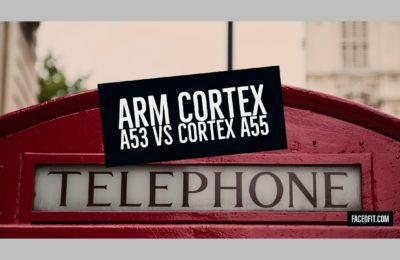 Apart from Asrock, we expect more mini ITX designs from other motherboard manufacturers soon. As on when they are available, we hope to update our list as well. 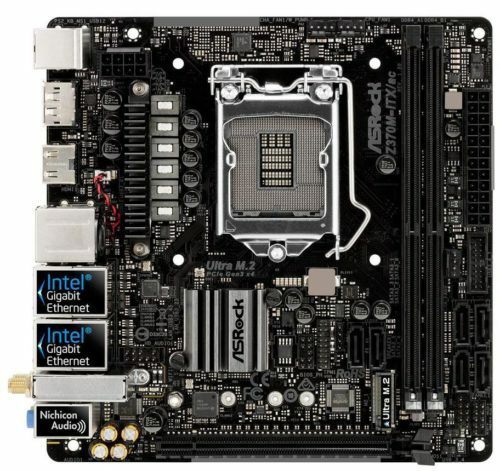 We hope you like our article on the best Z370 Mini ITX motherboards available on the market. For any questions or suggestions, please feel free to drop us a comment below.